Born in NewJersey, Lyn Bertles’ hometown is a Hudson River village called Hastings. 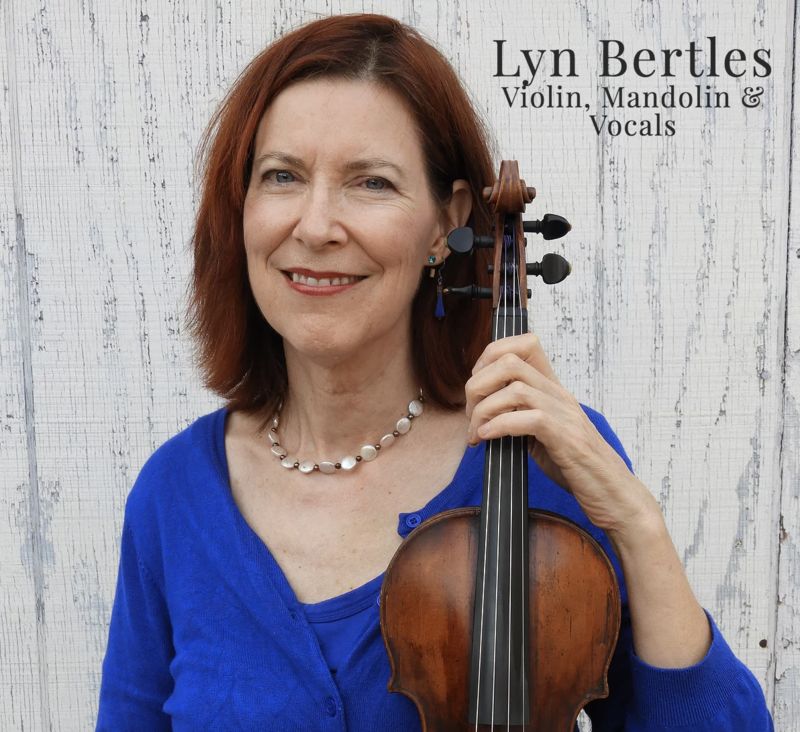 Lyn played violin throughout high school and college, moved out west because NY was too cold, and hung out in Oakland and Olympia before moving to Los Angeles, where her first gig was a rock tour of Japan, playing violin on roller skates. 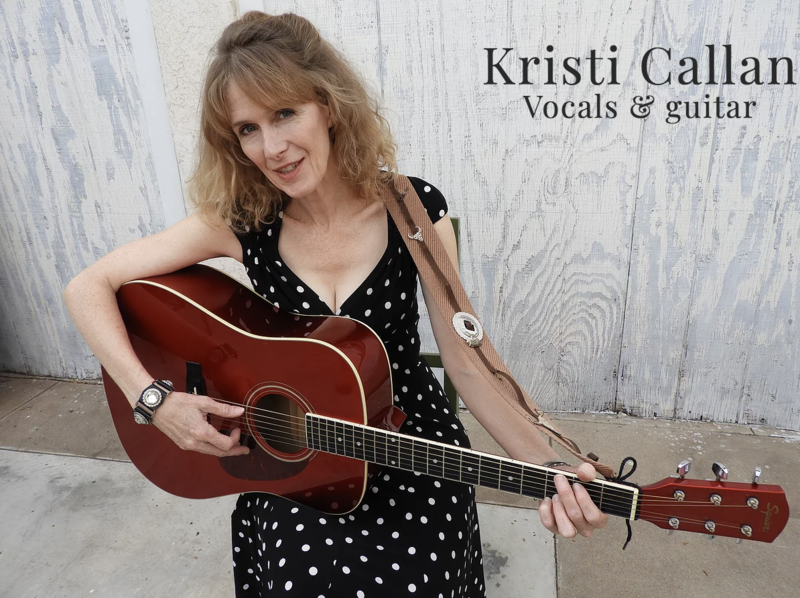 She has played violin, mandolin, keyboards and bass guitar in scores of LA bands including Red Poppies, First Men on the Sun, Tutti Tropo, and with Moris Tepper, Rob Laufer, and Holly Vincent’s The Oblivious. She sat in with the Continental Drifters at Raji’s during that fateful 1992 summer, has made a record, some movies and toured Europe with Tito and Tarantula. She released her solo record “Aquatic Babe-hood” in 2015. 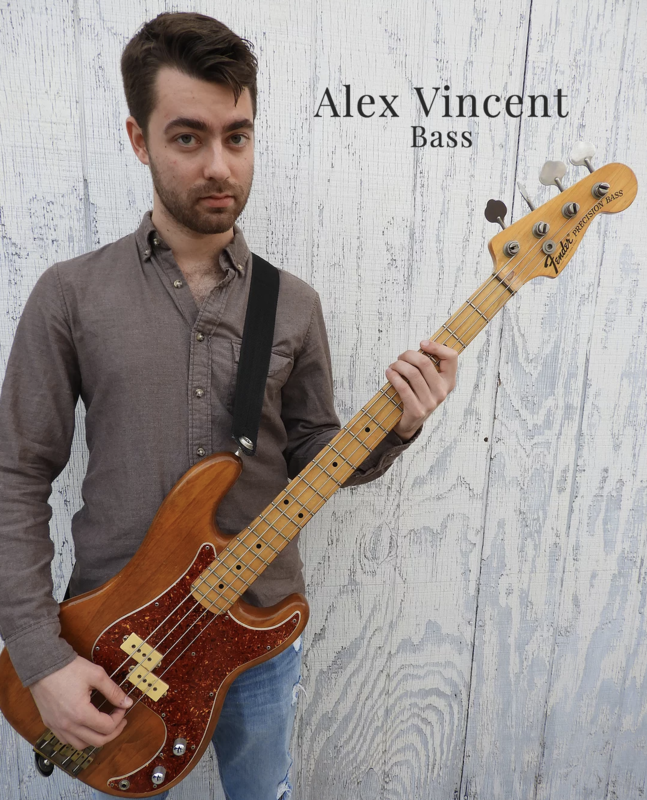 Alex has worked with artists such as Mikaiah Lei of The Bots, Lil Narnia, and has played cello in the string section at the Harry Nilsson Birthday concerts. 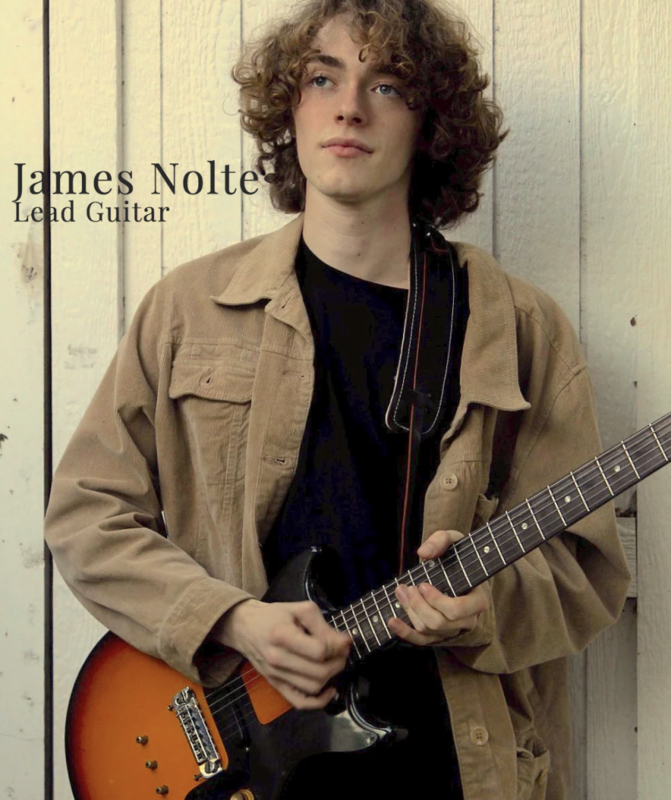 Though just 19, James has played bass behind such legendary figures as Johnny Echols of Love and David Marks of the Beach Boys, played on the recent Dave Davies record, and has played guitar, bass and/or keyboards in numerous bands including The Last, Black Shuck, Melting Daisys, Just O and Wednesday Week. 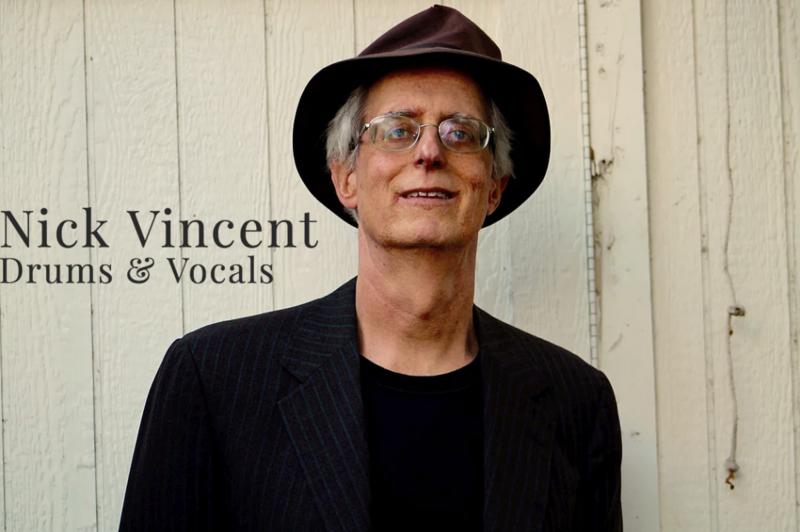 Nick Vincent is a Los Angeles musician who enjoys performing and recording with a wide variety of artists — especially The Dime Box Band! He has worked with, among others, John Fogerty, Frank Black, Art Garfunkel, Roger Miller, and is a member of Chuck E. Weiss and the G*d Damn Liars. Nick also composes songs heard in TV and films. It is a fun bonus to play in this band with his wife Lyn Bertles and son Alex.